A while back we showed you an Waterproof iPad Case, and now we take a close look at its smaller sibling in this hands-on Overboard Waterproof Compact Camera Case Review. 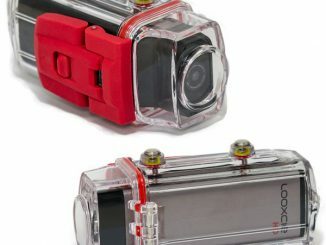 In short, the Overboard OB-1025 is a 100% waterproof camera case meant to fit compact cameras and similar devices like the Apple iPhone and other smartphones. 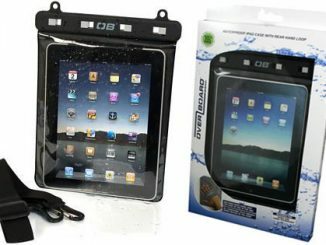 Since it is waterproof, you can use it to take underwater pictures. 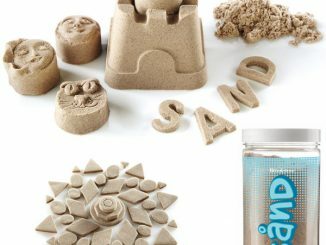 However, it is really meant for protection from the elements for a day at the beach/pool, where it will provide protection from sand, dirt, dust, and water. It also floats, so if you accidentally drop your camera/phone in the pool or off a boat, you can easily retrieve it. 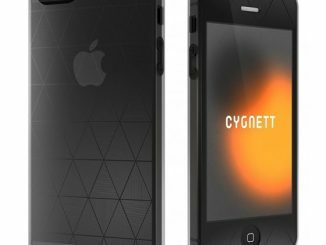 With the latest smartphones costing $600, it is wise to have protection when you’ll be in wet or dirty environments. 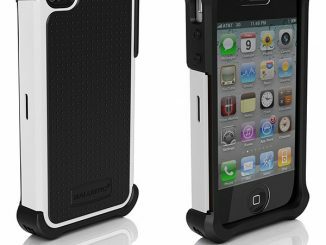 The Overboard OB1025 case is only meant for compact cameras and mobile phones that are thin, so thicker devices, such as cameras with an external zoom lens, will not fit. 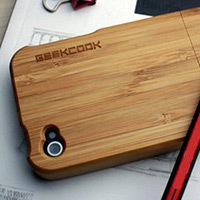 Because of its length, a Samsung Galaxy SIII just barely fits inside the case, as long as the phone has no case of its own. 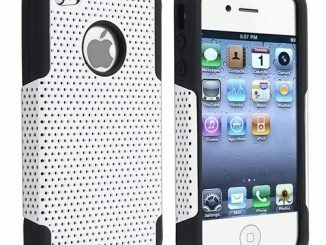 Since any iPhone (including the iPhone 5 and 4S) is quite a bit shorter than an S3, they will have no problem fitting in the Overboard 1025, even perhaps with an iPhone case on as well. 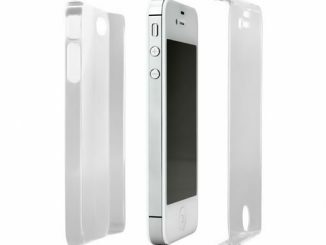 However, you’ll want to remove your phone from its case anyway, as it is much easier to get the camera lens of a “naked’ phone right up against the wall of the Overboard case, providing for clearer pictures. 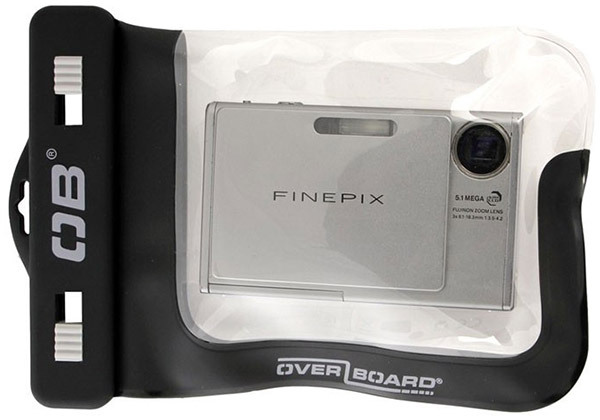 Although the actual material of the Overboard camera case is thin and feels rubbery, it appears to be quite strong and durable. 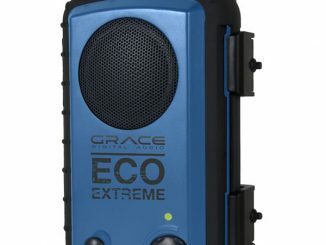 It is super simple to seal the case, and it does an excellent job of keeping all water, sand, and dirt out. The front and rear windows are made of an ultra clear material called Lenflex. 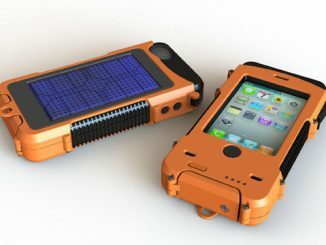 Although it is totally clear, it can amplify the glare from the sun, washing out your photos. To get the clearest pictures so this isn’t a problem, you need to make sure you’re taking lighting into account when you set up your shot (i.e. take the picture with the light/sun behind you, which you should be doing anyway). As mentioned above, the other trick to clearer pictures is to get the camera lens of your device right up against the window of the OB-1025 without any gap whatsoever. This case is compatible with touchscreens, so you can still work your multitouch display even when the camera is inside the OB1025. That said, water does affect this, so you can’t use touch controls when the case is very wet or underwater. If you look at the picture above, you might assume that I accidentally included the desiccant from the packaging by accident. 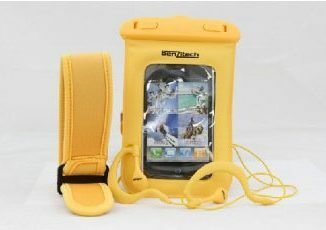 It reality, that is actually one of the included accessories, because any moisture that gets inside the Overboard case may have a hard time getting out, because it is 100% waterproof. To prevent the camera case from “steaming up,” you just put a desiccant pack in there to absorb any moisture present. Obviously, the other accessories are a neck lanyard and carabiner to make it easy to carry around hands free. 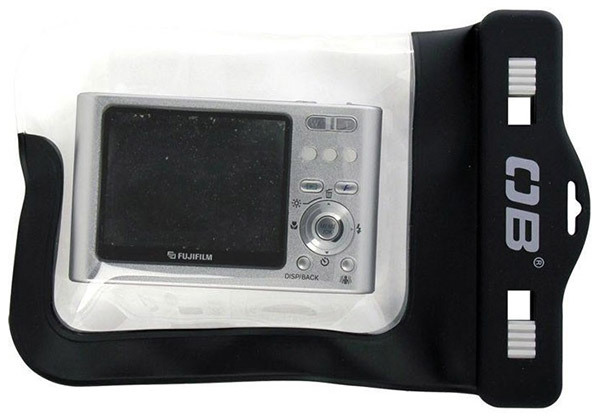 This camera case does what it is supposed to do: protect compact cameras/phones from water, sand, and dirt. If this is something you need, this is a very effective and affordable solution. 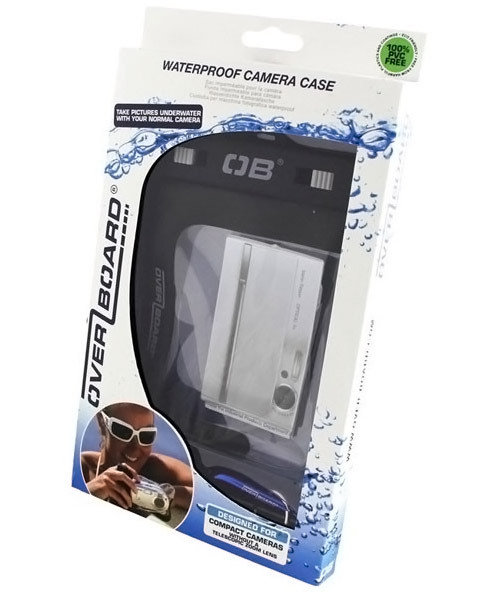 Overboard Waterproof Compact Camera Case is available for £15.95 at LoveCases.co.uk. Give them a browse if you need a DSLR Camera Bag or other types of Camera Cases, as they have a wide selection. 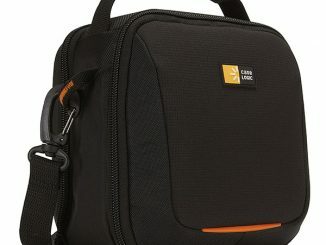 Update: Also available for $25.19 with free shipping at B&H Photo.